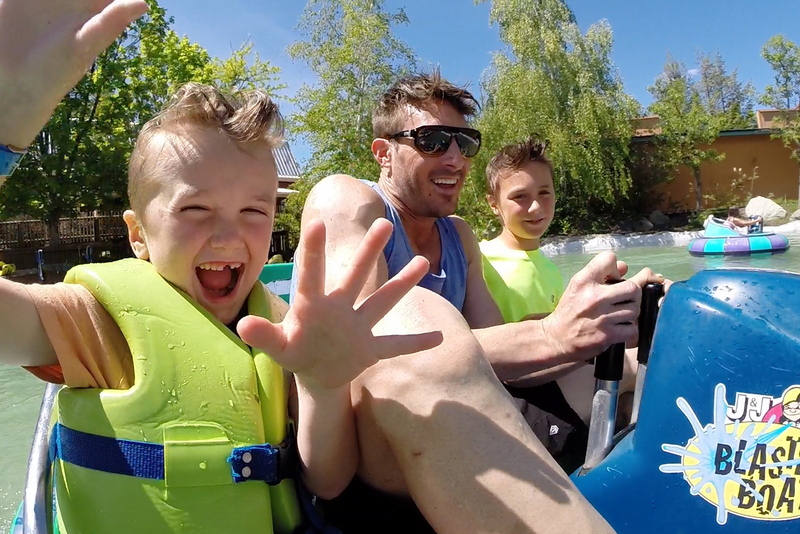 Our guarantee to you: You will get bumped, you will get soaked, you will love it. 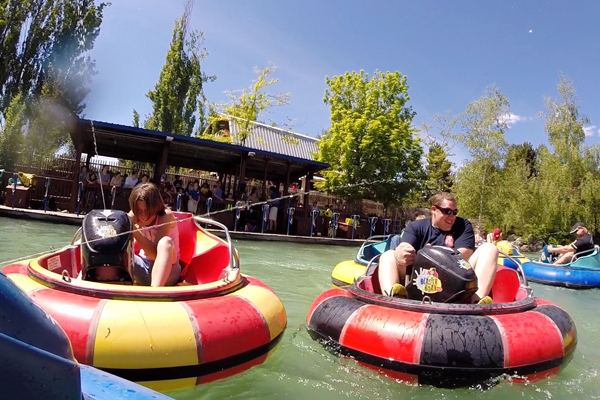 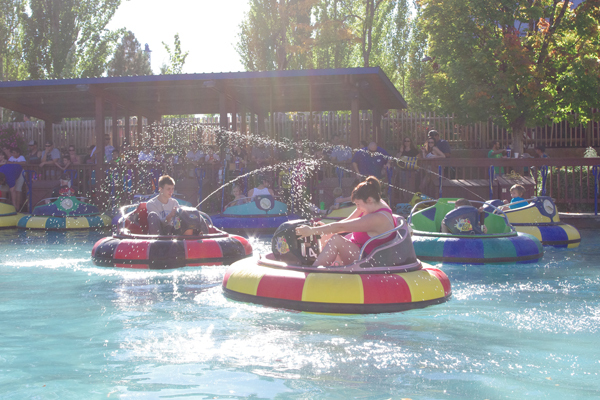 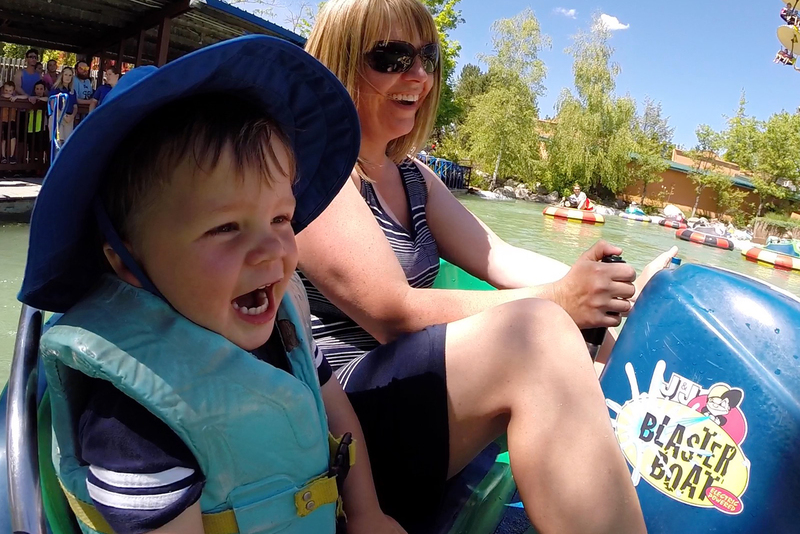 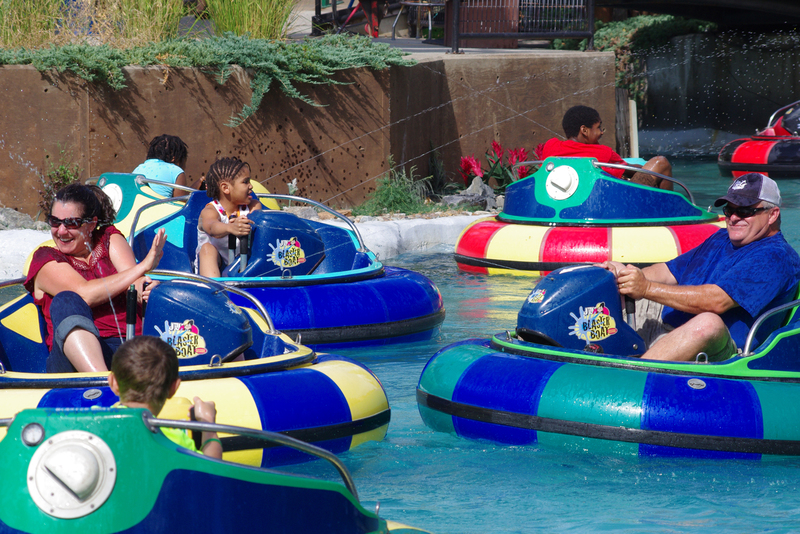 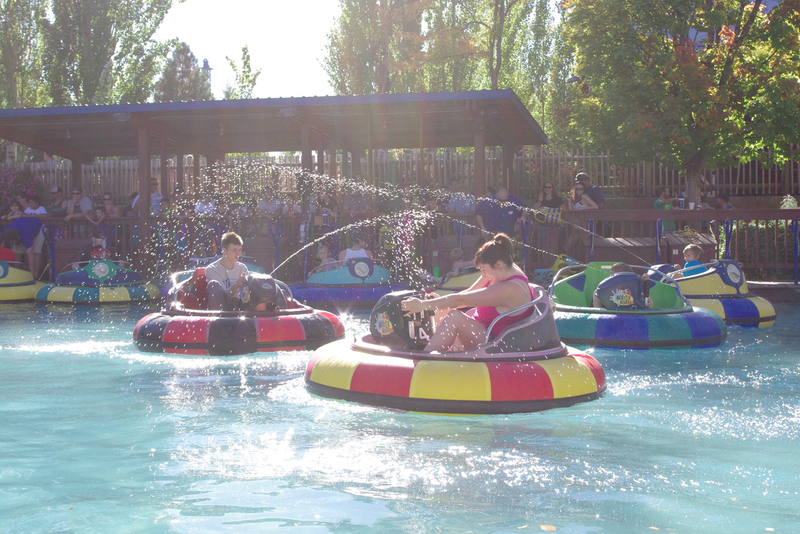 If you are looking for a ride that the whole family can get in on the fun, the Bumper Boats is the attraction for you. 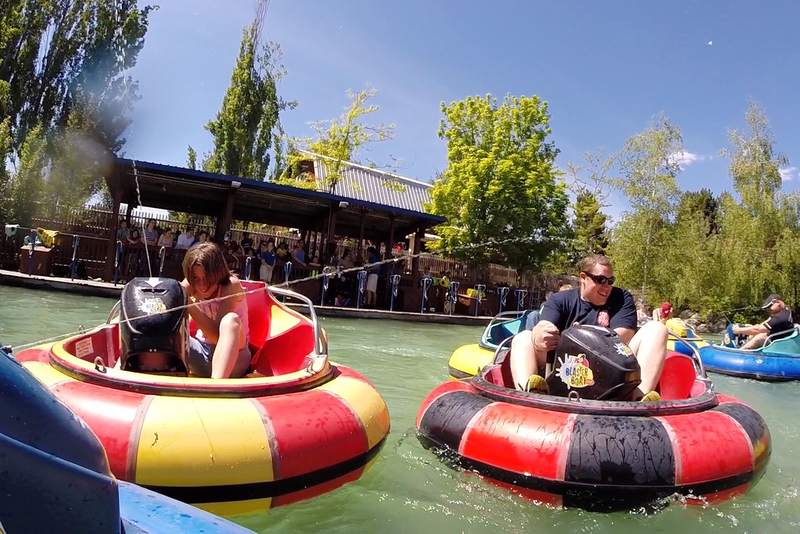 Once you are aboard your personal boat, you will be detached from the dock and out into the waters where your closest friends might be the ones trying to get you soaked. 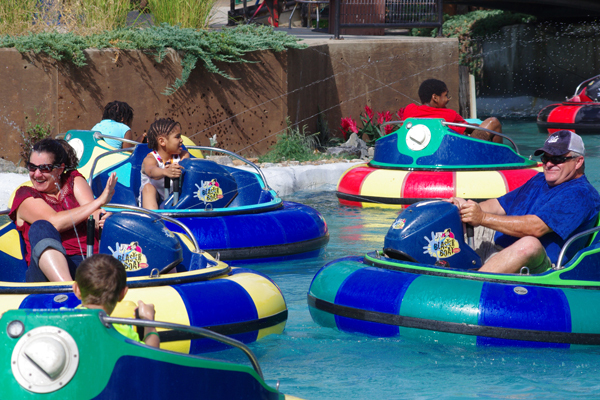 Laughs and giggles can always be heard from this classic attraction.